It has been my greatest desire to write a book on the Synchronization of period. 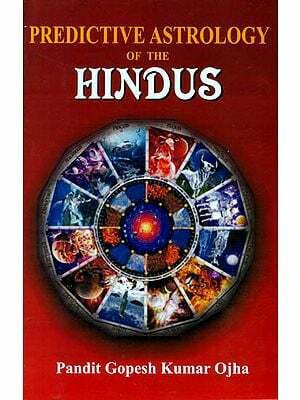 Although in short, I have given all the rules and combinations of the same in my first book New Dimensions in Hindu Astrology. My third book Sychronization of period is far more detailed. My combination and rules have come through decades of personal experience. 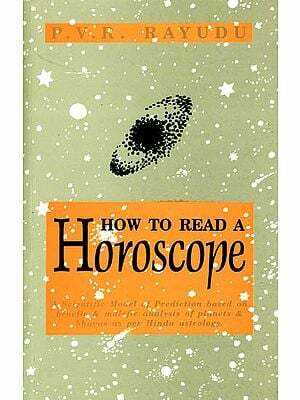 If practiced, they can help in predicting day-to-day life of an individual, at the same time strengtheneing the belief that astrology is a purely scientific science.